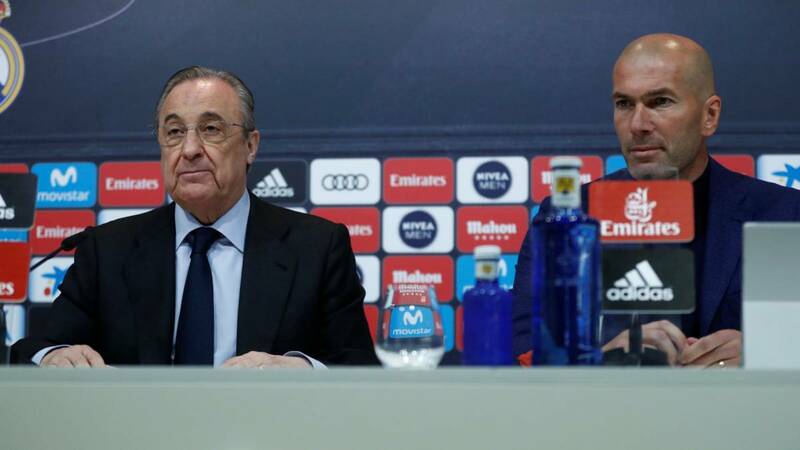 Zidane "This is my decision. Maybe it's a mistake. But I feel it's time. If I don't think that we can keep winning then it's time."